How to Choose a Breast Reduction Plastic Surgeon in Houston? Advancements in surgical techniques over the decades have made cosmetic surgery procedures safer and more effective. However, the single most important factor that will impact the final outcome is the skill and experience of the operating surgeon. Patients should invest time and effort in choosing the most appropriate surgeon for breast reduction surgery. The pre-operative consultation is an opportunity for a new patient to interact with the surgeon and learn about their qualifications and accomplishments. Board certified female plastic surgeon Dr. Kristi Hustak provides breast reduction to patients in Houston, Texas, and surrounding communities in this amazing state that is called Texas. Dr. Kristi Hustak completed a six year integrated plastic surgery program at the University of Texas Medical Branch (UTMB). She currently holds appointments at several Houston hospitals. 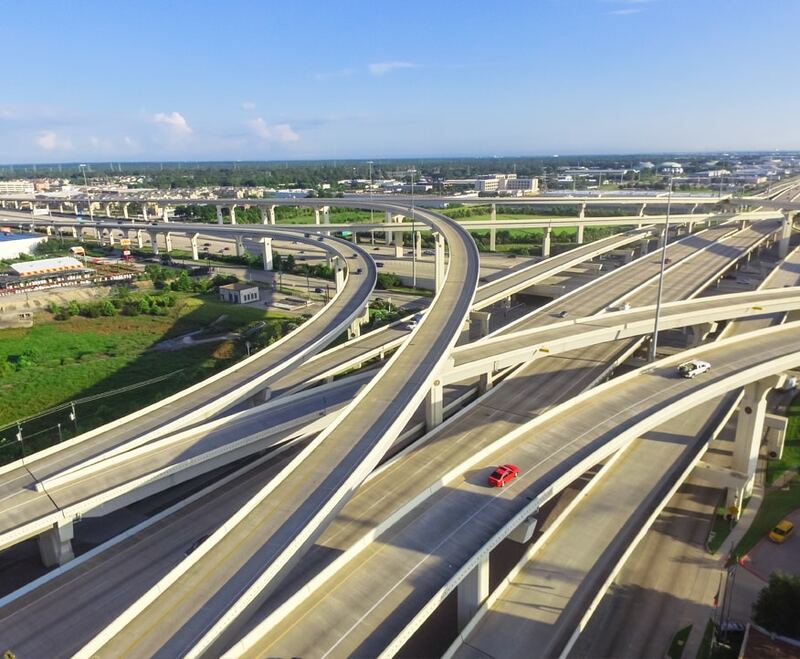 She is an active clinical faculty member in plastic surgery and trains residents from several local academic medical centers in the Houston area. The kind Dr. Hustak also serves as a faculty member in the physician healing track at the University Texas Medical Branch, mentoring medical students. She is an Assistant Program Director for the Aesthetic Center for Plastic Surgery (ACPS) Aesthetic Fellowship that started in 2016. She is also an accomplished author and speaker in the field of plastic surgery. The reliable Dr. Hustak closely understands and appreciates the aesthetic and medical concerns of her patients, and ensures that they are completely comfortable about their sharing their cosmetic needs and goals. She will provide compassionate and personalized care and attention to every patient. Right from the initial consultation to the actual surgery and recovery, she remains personally involved with her patients’ progress. Breast reduction procedure is not just a surgery to create smaller breasts. Dr. Hustak’s goal is to sculpt the breasts into a desirable shape to make them more proportionate to the rest of the body, while ensuring their symmetry at the same time. The results will enhance the overall physical profile of a woman and appear attractive and natural. Dr. Hustak will perform the breast reduction surgery conservatively and in conformance to the scientific principles in order to ensure that the final results are healthy, sustainable and help to improve the patient’s self-confidence. The judicious Dr. Hustak’s skill and experience allows her to focus on maintaining balance, symmetry, form and contour, while applying the principles of science with total precision. Dr. Hustak will assess the amount of breast tissue that needs to be removed and whether it is only glandular tissue or fatty tissue as well. Depending on the patient’s breast anatomy and her personal goals, Dr. Hustak will create a customized breast reduction plan. She may recommend liposuction as an additional procedure in a few cases to meet the patient’s goals in a safe and conservative manner. One of the goals of Dr. Hustak in breast reduction surgery will be to conceal the incisions in natural breast folds or other discreet sites so that subsequent scarring is minimally visible. Successful female cosmetic surgeon Dr. Kristi Hustak receives patients from Houston, Texas and other cities and suburbs in this part of the southwest for breast reduction surgery. g the patient of discomfort in the back or neck that occurs due to oversized breasts. A woman should focus on choosing a qualified and experienced breast surgeon and ask the right questions during the initial consultation process. Once the candidate clearly understands the procedure and forms realistic expectations, she is likely to feel more satisfied with the final outcome. Board certified female plastic surgeon Dr. Kristi Hustak provides breast reduction to patients in Houston, Texas, and surrounding locations across the landscape. 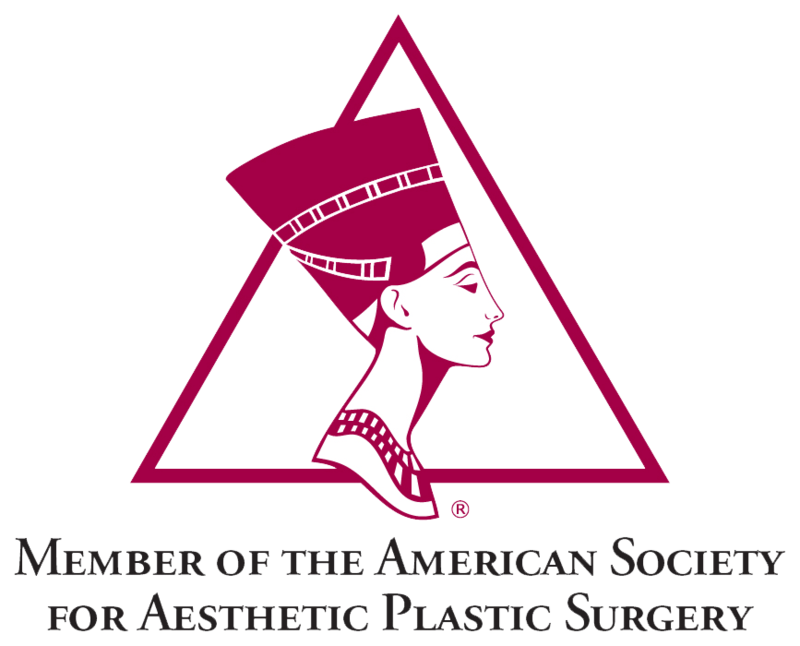 Do you have a board certification in plastic surgery, and if yes, from which board? Have you received specialized training in the area of plastic surgery, and how many years of training and experience do you have? Where would my breast reduction surgery be performed, and do you have staff privileges at a surgery center or a hospital? Do you have previous experience in performing breast surgery, and what has been your success rate? Is your support staff properly trained and qualified? Do I make a suitable candidate for a breast reduction? Would you recommend liposuction, tummy tuck, breast lift or another procedure in conjunction with breast reduction in my case? What according to you would be an outstanding, average and poor outcome from a breast reduction surgery? Can you provide me with a few breast reduction before and after images of past patients? Can I talk to your staff members or have a brief office tour to learn more about this practice? Will you perform my breast reduction surgery using general or local anesthesia? Do you have a process in place to handle an emergency? Would you be personally accessible during all my visits to your office for this procedure? How long will the breast reduction surgery take inside the operating room? Which surgical technique would you recommend and what would be the incision placement for my procedure? Will I need to get any lab test and health clearances prior to the procedure? What are the potential risks and complications during or after a breast reduction? What should I expect during the post-op recovery? The patient should frankly discuss the cost, insurance, payment and financing aspects with the surgeon during the consultation. She should review as many breast reduction before and after photos as possible to get a clear idea of what to expect from the surgery. In case the patient feels the need for more information, she should ask for testimonials of previous patients to learn about their experience as well as review the surgeon’s practice website in detail. Committed female cosmetic surgeon Dr. Kristi Hustak receives patients from Houston, Texas and other communities and neighborhoods in the illustrious state of Texas for breast reduction surgery. Pre-operative preparation is vital to the success of a major cosmetic surgery procedure such as breast reduction. The surgeon will provide the patient with detailed preparatory guidelines, address any questions and concerns, understand their health history, and conduct a physical exam to establish the patient’s candidacy for the surgery. Once the patient’s candidacy is cleared, a surgery date will be scheduled and the pre-op preparations can begin. 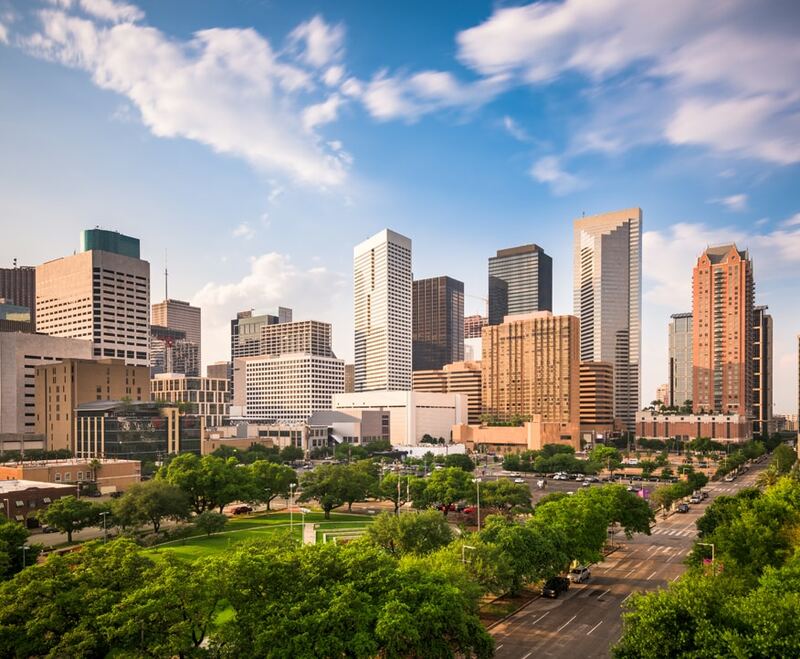 Board certified female plastic surgeon Dr. Kristi Hustak provides breast reduction surgery to patients in Houston, Texas, and surrounding locations in the fantastic Lone Star State. The surgeon may require the patient to have an electrocardiogram and chest x-ray. If the patient is over 40 years of age, she may also have to take a mammogram. If the surgeon suggests a certain body weight level or lifestyle modification, the patient should follow these recommendations for ideal outcomes and reduce the risk of complications. Quit smoking for at least six weeks before the surgery to enhance the healing process. Avoid taking anti-inflammatory medications, herbal supplements, and aspirin that can lead to an increase in bleeding. Ensure proper hydration as hydration is vital to any surgical procedure and subsequent recovery period. Consume limited amounts of alcohol as well as entirely avoid consumption for a minimum of 48 hours before the procedure. Follow a balanced diet, and choose low sodium and high protein foods, fresh vegetables and fruits, and beverages with no caffeine. The patient should also avoid food and drinks that contain high amounts of salt during the healing period. Create a fail-proof support system for the early recovery period. This is a vital aspect of the healing process. If the patient has children below 5 years of age, they should enlist someone to help for the first few days. Lifting, driving, doing laundry or other household chores should not be undertaken during the recovery period. Refrain from using hot tubs, saunas, or taking hot showers for the initial week. Choose comfortable, loose fitting clothing for the initial recovery period. Tops that are front-open are ideal along with slip-on sandals or slippers. Arrange for someone to drive the patient home after the procedure and preferably have someone stay with her for at least one night after the breast reduction procedure. This will be necessary as breast reduction is typically an outpatient procedure. May need to wash their body with antibacterial soap before the procedure. Will be asked to avoid wearing lotions, cosmetics including nail paints, cosmetics, perfumes, and other products. Should bring or dress in comfortable, soft clothing that they can wear post-surgery. This should include a front-open top and slip-on shoes. The patient should carry only essential items such as insurance card, ID, cell phone, etc. She should leave any other personal items such as jewelry at home. Committed female cosmetic surgeon Dr. Kristi Hustak receives patients from Houston, Texas and other suburbs and neighborhoods in this region of the country for breast reduction surgery. A breast reduction cosmetic surgery procedure is designed to decrease the size of the breasts and reshape them to make them more proportional to the rest of the body. During the pre-op consultation, the patient will get a chance to discuss her medical and aesthetic concerns with the surgeon with regard to her oversized breasts. Board certified female plastic surgeon Dr. Kristi Hustak provides breast reduction surgery to patients in Houston, Texas, and surrounding communities. The surgeon will evaluate the patient as a breast reduction surgery candidate. They will inform the patient about the benefits and limitations of a breast reduction surgery. After the surgeon understands the patient’s goals, they will recommend the appropriate breast reduction technique, and may sometimes suggest additional plastic surgery procedures such as liposuction, breast lift, or tummy tuck. The patient should inform the surgeon if she plans to lose a significant amount of weight. The surgeon can suggest that the patient stabilize her weight before a breast reduction surgery. The patient should also discuss pregnancy plans for the future with the surgeon. Pregnancy can change the shape and size of breasts unpredictably. This can impact the results of the breast reduction procedure. The patient should freely ask questions to the surgeon during the consultation. The surgeon will address their questions and concerns so that they can make an informed decision. Furthermore, the patient should ask openly about the financial implications of the breast reduction procedure. They can also enquire about the guidance that the surgeon’s office can offer regarding financing options and insurance. The patient may be shown before and after breast reduction photos of former patients during the initial consultation so that they can develop realistic expectations. The patient can request the surgeon to show testimonials of former patients of a breast reduction surgery who have offered feedback. Experienced female cosmetic surgeon Dr. Kristi Hustak receives patients from Houston, Texas and other towns and cities in this amazing state of Texas for breast reduction surgery.